At Port Explorers we believe that each child is an individual, but they also belong to several families; the home family, our childcare family of educators and other children, and the wider Port Douglas community. 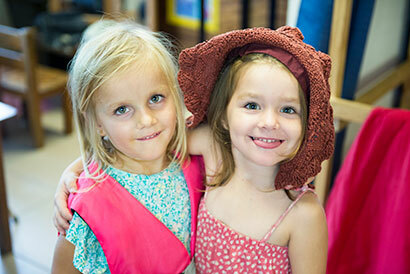 We believe that a sense of belonging is vital to support children as they learn in their early years. Our role is to support children and families as they explore, learn and grow. Early childhood education forms a strong base for building skills and confidence and our curriculum areas promote the development of fine and gross motor skills, and also personal and interpersonal skills. Port Explorers is a privately owned centre, with excellent, caring and committed staff. We are proud to be part of your child's learning journey.